Hammerson is today announcing that luxury retailer Harvey Nichols will debut its first Leeds pop-up shop at Victoria Gate, when the brand new retail, leisure and dining destination opens on 20 October. 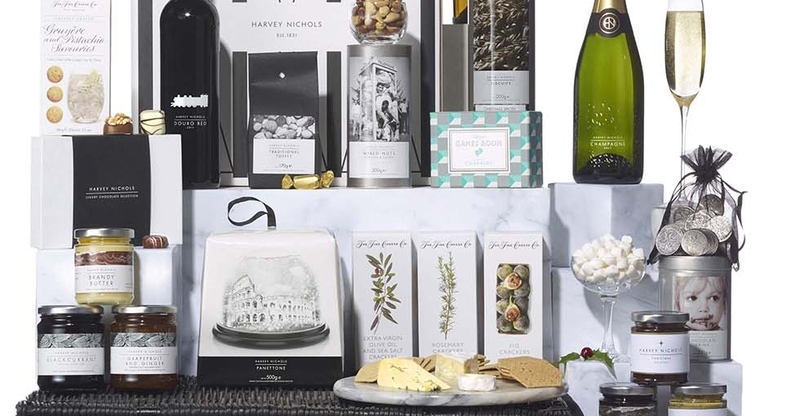 In addition to its Leeds city centre store, which is located in Victoria Quarter, Harvey Nichols will be bringing a festive pop-up concept to Victoria Gate from 20 October until 31 December. The 73m2 store will stock a selection of fine foods and luxury wines, including the retailer’s award-winning Own Label range, specialist spirits and cocktail components, plus the 2016 Christmas Hamper Collection – a range of indulgent and luxurious, food and wine hampers – making the pop-up store the destination for delicious and stylish treats,. Alongside a veritable feast of fine wines, beverages and festive foods, the store will also be running a calendar of seasonal promotions and festive events to get Leeds shoppers well and truly into the festive spirit. Designed by the creative teams at Harvey Nichols, the pop-up store concept will be in keeping with the renowned Harvey Nichols Christmas displays, which will also be installed in the main store’s Briggate Windows.